Yggdrasil Gaming online slots keep releasing innovative and good looking games, and Draglings casino slot game is no exception. This is a very good looking game for starters, the art style and the graphical quality is both amazing. As for its theme… let’s call it “dragon eggs” for now. The game has a pyramid reel setup, there are three slots on reel 1, four slots on reel 2 and five on reel 3. 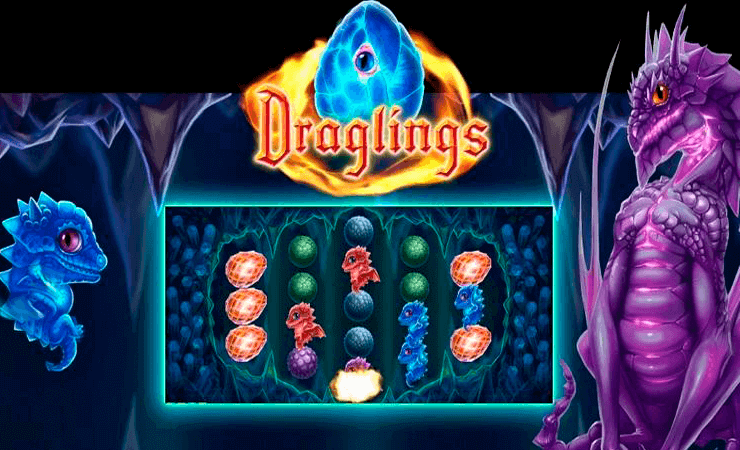 Usually, this setup is used for adding a large number of pay lines to the game, but this is not the case with Draglings. It still has 20 pay lines only; but thanks to this special placement, your winning odds are higher than the usual 20 line games. You have 1.000 complimentary coins in the free slots no download version of the game and each spin can cost between 0.01 – 1.00 coins. The maximum bet value is a total of 40 coins. 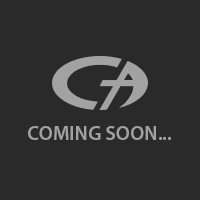 The game has a pretty fast gameplay and the interface looks very clear. If you like to play casino slots online and looking for a different type of game, this may be it.